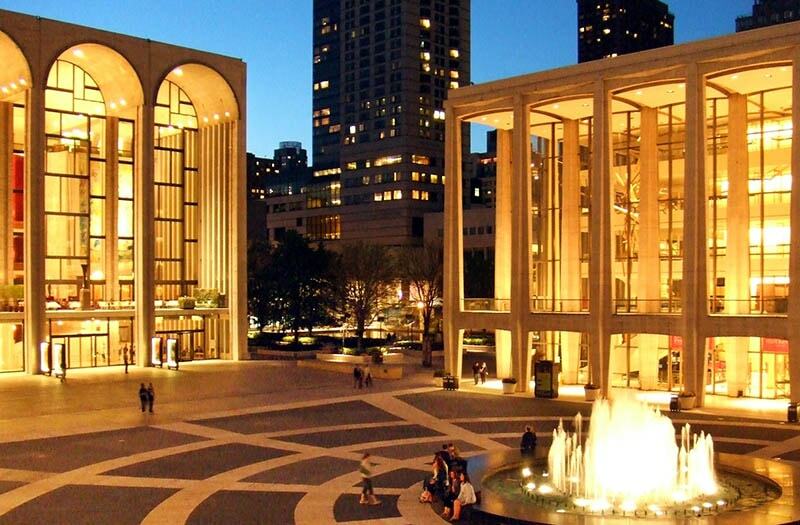 Situated between Central park and the Hudson River, the Upper West Side of Manhattan is home of some of the most prestigious academic and cultural buildings in the City. This is one of the prominent residential areas in the city, situated in between the parks and well connected by subway. Projects featured on this tour include Lincoln Center for the Arts, Hears Tower by Foster and Partners, VIA W57 by Bjarke Ingels Group, Fordham University School of Law, St Jones Cathedral, Columbia University and its many buildings.